Orchard Hotel Singapore, Singapore, Singapore - Lowest Rate Guaranteed! 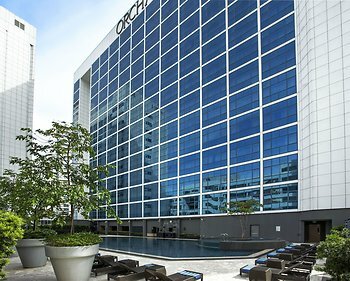 With a stay at Orchard Hotel Singapore, you'll be centrally located in Singapore, steps from Orchard Road and 12 minutes by foot from Gleneagles Hospital. This 4.5-star hotel is 1.9 mi (3.1 km) from Singapore Botanic Gardens and 2.2 mi (3.5 km) from Bugis Street Shopping District. A conveniently located hotel with great service. Experience was good, especially at the affordable rates being offered. - Sometimes queue at reception is long. People waiting to be served whether it's check-out/check-in or for general enquiries. 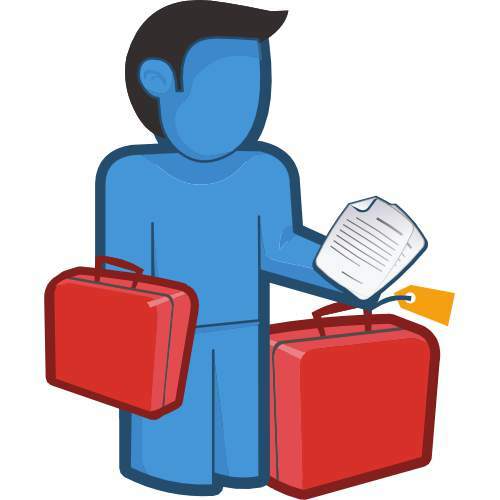 - No complimentary shuttle service from airport to the hotel. A pleasure stay overall, although the Hotel location are not located at the central orchard, It is still within walking distance to the nearest attractive places. Morning breakfast are so over crowded and the food was very average for a 5 stars hotel, I would strongly recommend having breakfast outside the hotel as there are many stores & good places to eat in the morning. Staff were very friendly & helpful. A bit of a walking distance to the nearest MRT Station. Overall the location is good, and also friendly. I have no complaint. The hotel staffs were extremely nice. The room was excellent. Breakfast was excellent. Thanks. Very good value for money... Located within walking disttance to major shopping attractions along Orchard/Scotts Rd. Hotel staff was friendly and helpful. Will definitely recommend to friends. Location... Conveniently located close to major shopping malls along Orchard/Scotts Rd. Competitively priced compared to other major hotels in the surrounding areas. The location is not close enough to the shopping centerand/or MRT station. It still need to walk for minutes to get to the shopping center and/or MRT station.